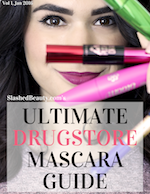 Plus, drugstore makeup suggestions to help you get the look. Fall is pretty much my favorite time of year for makeup trends— ’tis the season of jewel tones, deep lips and smoky eyes. Of course, this is such a drastic change from the fresh-faced and bright colored looks most of us were rocking during the summer. The in-between seasons period tends to drag on a little longer on the west coast than in other parts of the country, where it still pretty much feels like Summer but pumpkin spice everything is already taking over. This limbo between seasons is a good opportunity to start transitioning your makeup looks from Summer to Fall. For me, it’s still a little too sunny to break out an oxblood lip shade just like that. So these are the ways I start working in Fall trends before it feels like it outside. 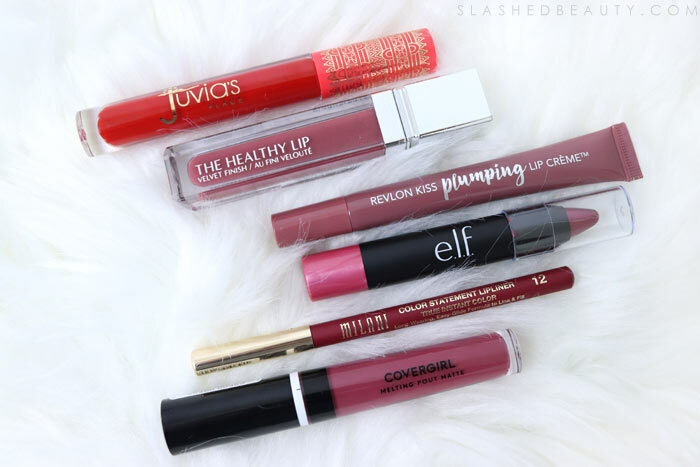 Keep reading for tips on how to trade in your Summer go-tos for a more Fall-ready face. 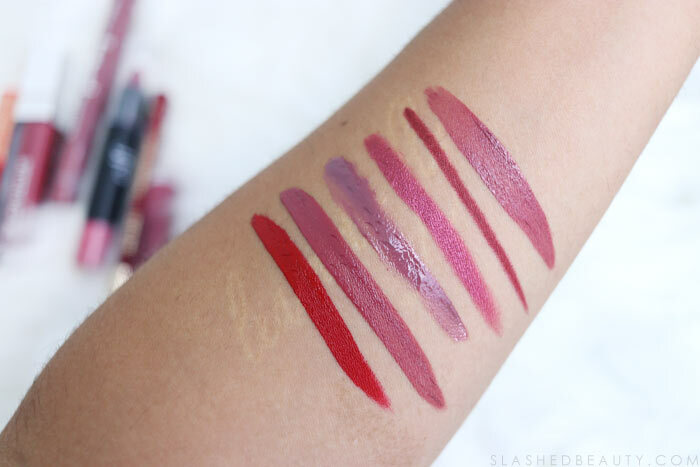 While I’m the biggest fan of the deepest lip shades, I personally feel like I need to wait til about October to start rocking the super vampy colors. So in the mean time, a classic red will never do you wrong. Berries are also a perfect choice to start feeling the vibe of Fall. They’re a first step into the jewel tones that are so popular this season. I love a good smoky eye for fall! Using bronze shades is a wearable way to deepen your looks without going too dramatic. 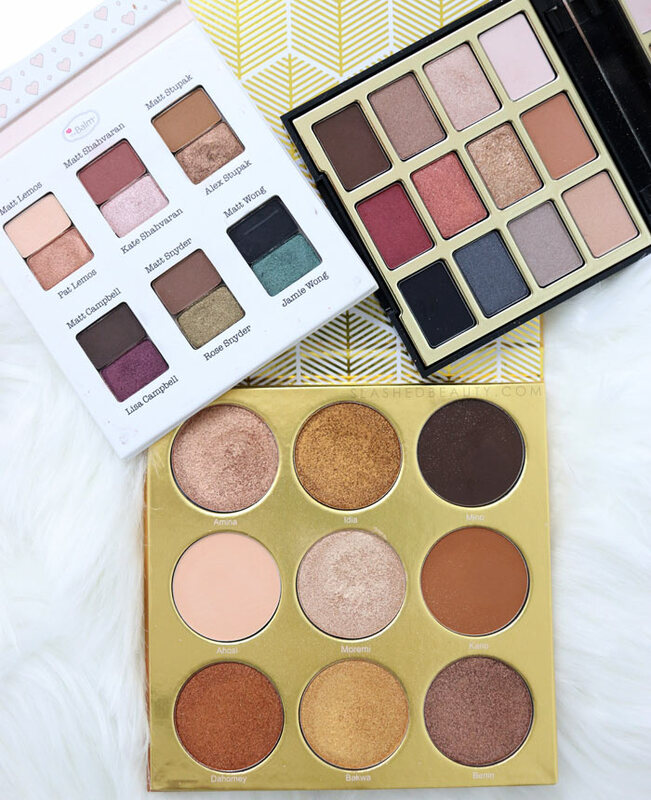 Throwing in pops of gold, berry and green can help keep the look bright, and is super fall-appropriate, mimicking the shades of fallen leaves. In the fall and winter, I tend to lean a little more cool with my face makeup in terms of contour, highlighting and blush. 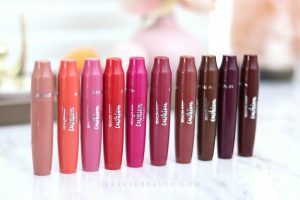 This means swapping my bright pink and peach blushes for more subtle mauve and berry shades. This will help tie your look together when working in other trendy fall shades and create a cohesive color story. Even though my signature is a sharp winged liner, there’s something about Fall that makes me want to wear smudgy rockstar liner. 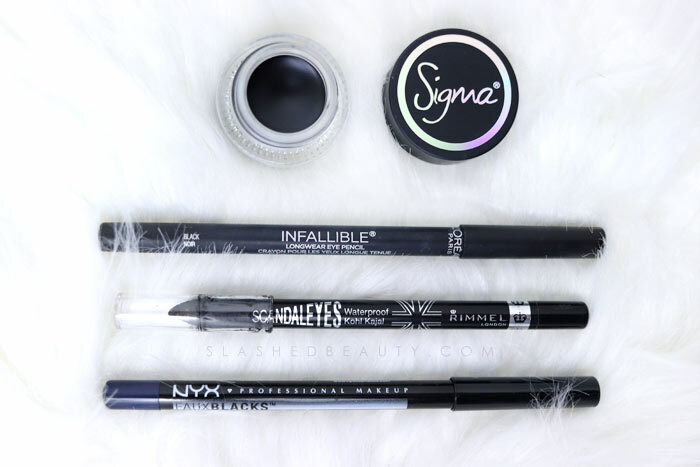 With that said, I don’t want things to get too messy— when wearing the smudged look, you want a liner that’s easy to blend but sets in place so that it doesn’t creep down your face throughout the day. Feel free to stray from black and line your eyes with jewel tones or metallic finishes for a fun pop of color. With weather cooling down and wind picking up, don’t forget that you may want to swap out the finishes of your makeup. 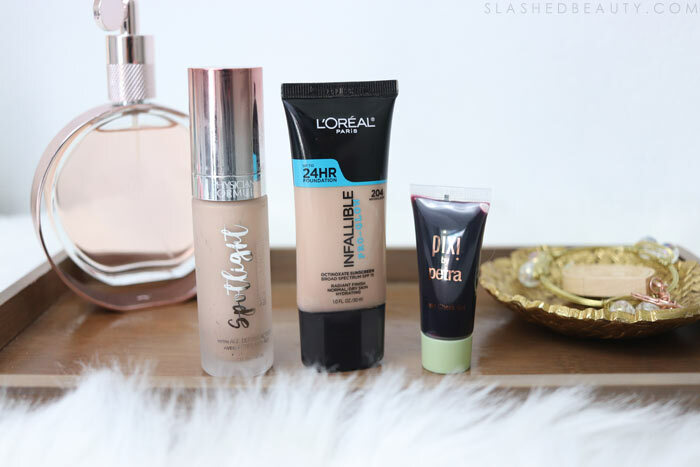 Matte foundations helped keep the shine away in the Summer, but you may need a little boost of glow once Fall comes ‘round. 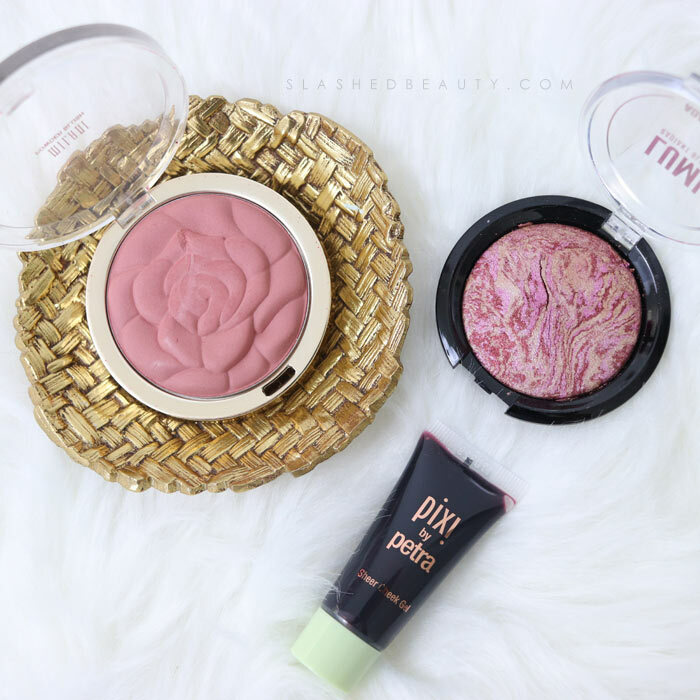 Try incorporating luminous primers and foundations, and cream blushes or cheek tints for a radiant skin appearance. 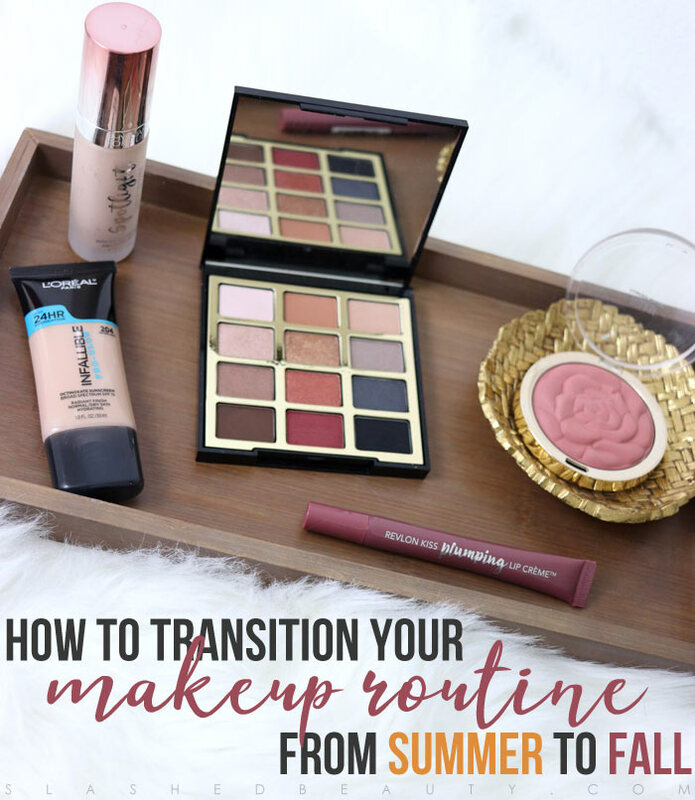 How do you transition your makeup from summer to fall?